Can a book improve your memory? 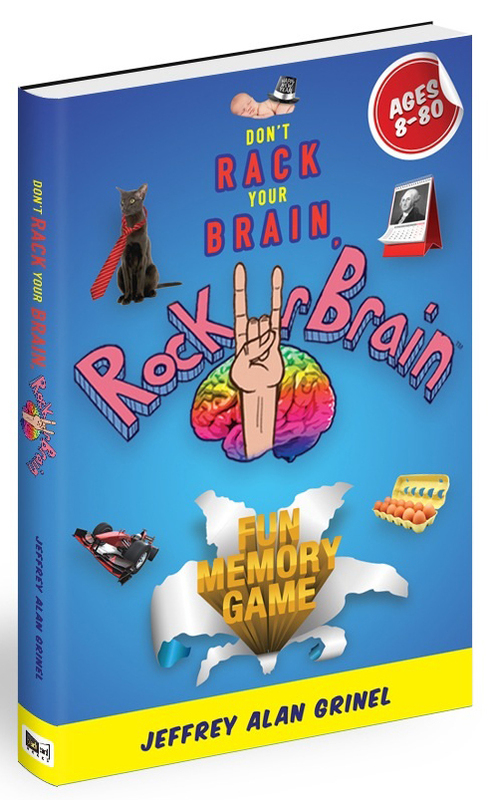 Don’t Rack Your Brain, RockUrBrain – Fun Memory Game CAN! This book is a game unlike any other, because your body is the game board and the game is full of fun brain teasers that the player wears on their “Body Game Board”. It is a proven fact that memory exercises keep your brain sharp! © 2014 rockurbrain.com All rights reserved.